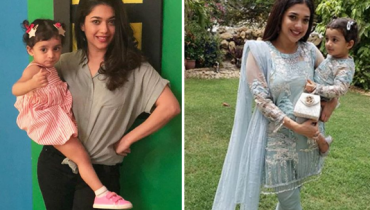 Sanam Jung is famous celebrity of our media industry. She is multi-talented actress, model and host. Everywhere there is news of Sanam Jung’s wedding Ceremony with Qassam Jafri. 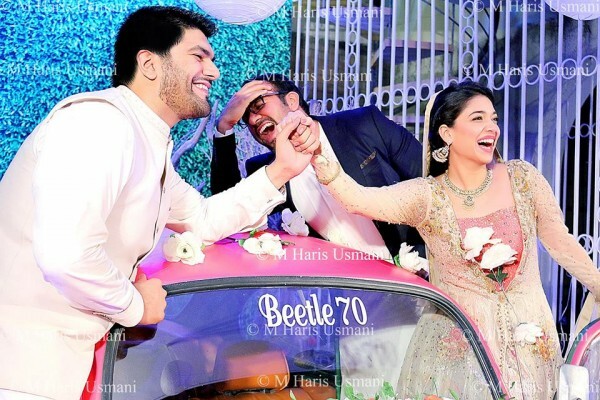 We have been giving you updates about Sanam Jung’s wedding Ceremony. 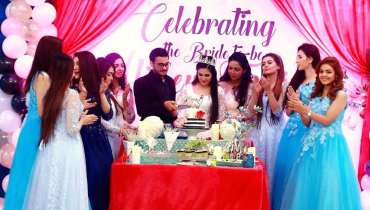 Nikkah is basic part of Wedding. 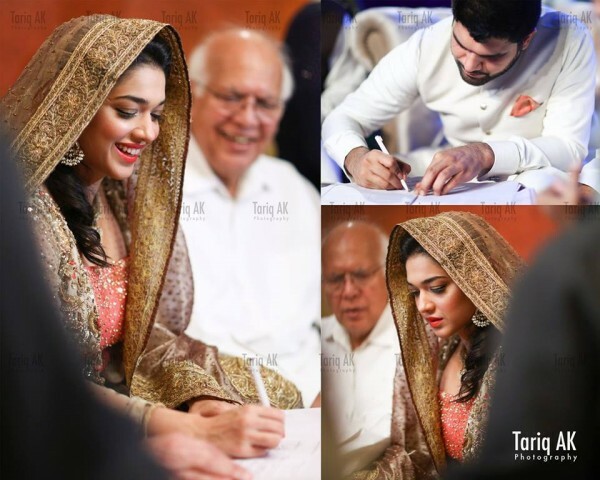 Here we have pictures of Sanam Jung signing her Nikkah papers. Have a look to the collage. She is wearing beautiful makeup of her smile on her face. She is looking fabulous.